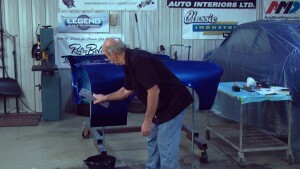 Classic car how-to videos from America's car restoration authority! 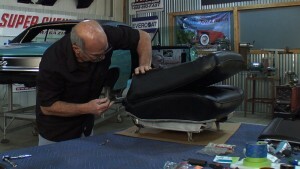 Get access to our classic car restoration videos and learn the skills you need to put your ride back on the road. 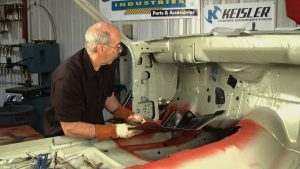 Craig Hopkins explains how to sand a car with a paint stick around the edges without making a flat spot. 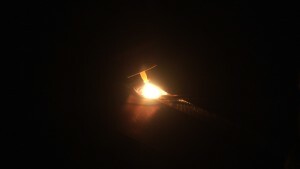 He uses the water blade to distinguish where to sand more and where not to over sand. 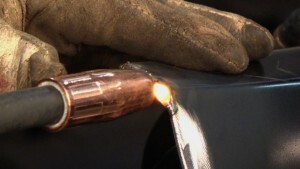 You will get an up close look on how to properly sand every difficult area, crease, and edge. Watch Brent Ackley install a cruise control speed sensor and module on the 56 Chevy. Next, Brent and George Vondriska work under the hood. 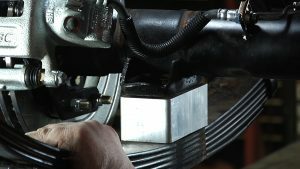 See how the cruise module goes in and how they connect into the linkage on the existing carburetor. 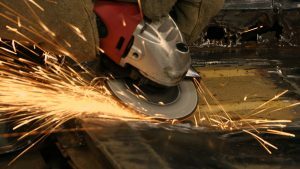 Craig Hopkins provides you with awesome welding basics while he gets you off the tool bench and welds a floorpan into a classic car. He starts by applying a RS512 primer by Rubberseal that will give you a longer lasting repair, and then teaches you how to tightly and safely clamp the floorpan down.